Hurry up! This model only has 5 manufacturing slots available. EXCLUSIVE SPRING OFFER - Save 100% off roofing shingles (colour choice; black, brown, green or red), add to cart & apply coupon code SPRING. 0333 733 8002 who will be more than happy to help with your order. Your new log cabin kit could be delivered as early as 20 working days from placing your order, (subject to delivery availability & location). Use this general guide for information about this products available options*. Note: Some of these options may not be available for this product, the list of options are only for guidance purposes only! 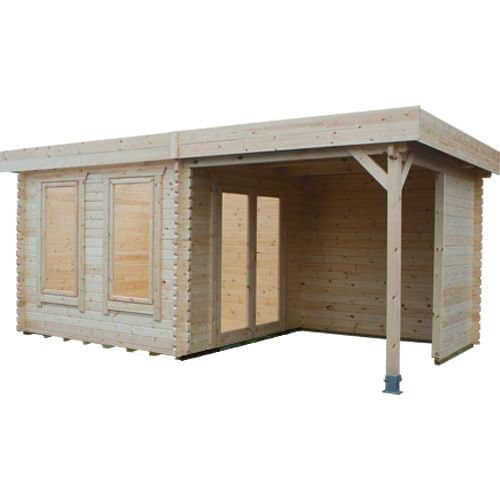 Excluded cabins, 19mm log cabins, Pent roof log cabins or if the gable span is greater than 4150mm or 14ft. Finish off your new log cabin with this unique and easy to fit pre made guttering kit, the kit will include all the components necessary to complete the fitting, housed onto a 28mm log using all BS Standard gutter fixings. Only available on 28mm & 44mm log cabins. You can now customise your log cabins doors and windows by added some great additional glazing options. 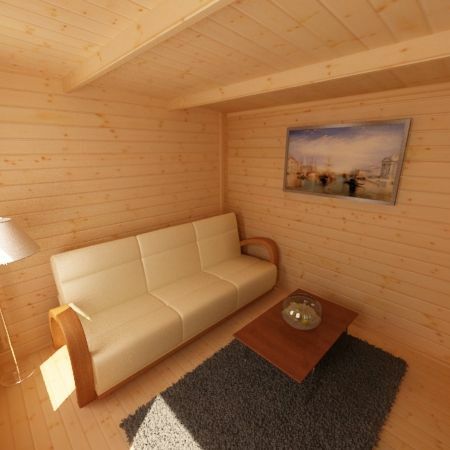 The beauty of choosing a 1 Click Log Cabin is that you can add-remove or customise your cabin including the wall thickness on any 28mm Log Cabin. You can choose a superior 44mm thicker timber for added strength and warmth – For more information call our sales team. Only available on 28mm log cabins. 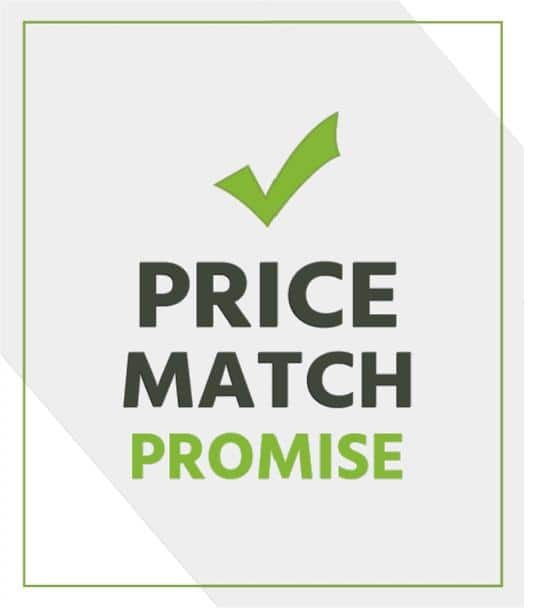 Our premium quality roof shingles are available in red, green, brown or black. The shingles we supply are possibly the highest quality available. 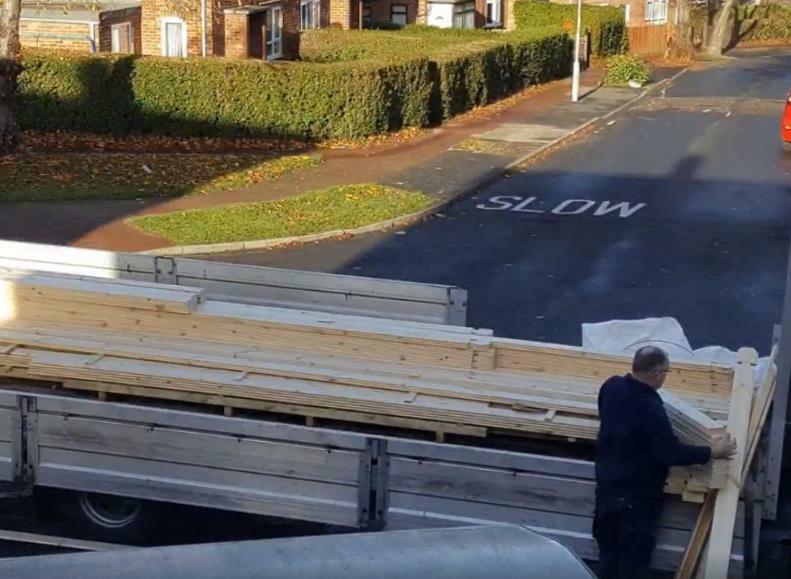 They have adhesive on the back and are nailed into the roof boards. Our roofing shingles, manufactured by IKO, are typically used for houses and have a 40% bitumen rate. Why not let us take over the burden if you do not have the time or skill to undertake this exciting project, our dedicated teams work closely with you to achieve the perfect build just for you! Do you have questions about how we can help you today? Send us a callback request and we’ll get in touch shortly. Our comprehensive range comes with a quality guarantee, hand picked in house to check every component before it’s machined, packed and delivered to your door. Alongside this we have created a set of easy to follow DIY instructions which are sent out with every garden building if you choose to assemble this yourself, making your experience with our unique product a pleasurable one. 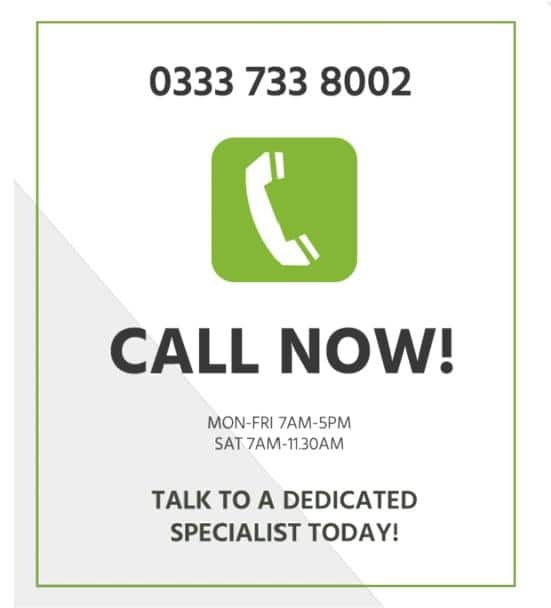 Get in touch, we really want to help you find the perfect garden building, exactly the way you'd like it. If your struggling to find the one, read about our all new bespoke service. 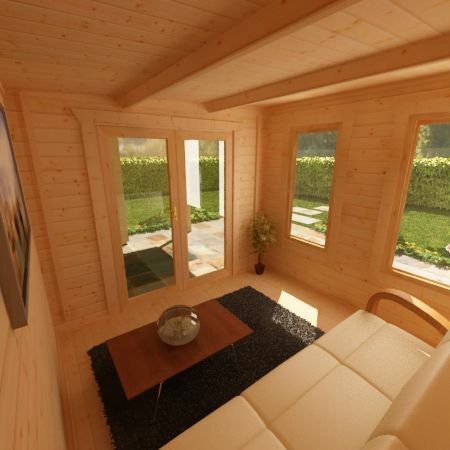 The Lulworth 44mm log cabin is spectacular, combining both a beautiful indoor space and a functional outdoor sheltered area – Truly a unique space with so many uses. 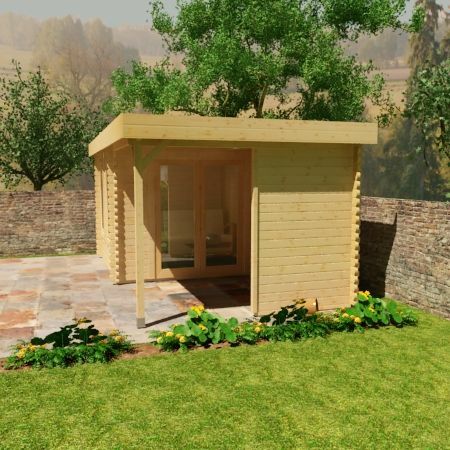 The Lulworth combines the inside and outside all in one, practical, unique outdoor garden shelter, making a perfect retreat from the sun or refuge from the summer showers. Relax in the summer sun! High quality 44mm interlocking double tongue & grooved wall logs. Heavy duty polyester green mineral roofing felt does come standard with your 44mm log cabin. Fully glazed double doors that measure w.1520mm x h.1880mm. Full pane style windows that measures w.645mm x h.1378mm. The Lulworth comes with 4mm toughened glass, you can also upgrade to double toughened glazing. Extra thick 19mm tongue & grooved floor – 44mm x 58mm tanalised floor joists are also included. All of our log cabins are made with extra tall eaves a standard. The Lulworth is split 50/50 with a cabin and open area all combined into one. This building can be assembled reverse / mirrored to the images shown. Our manufacturing guarantee offers a full 12 month parts and structural warranty. 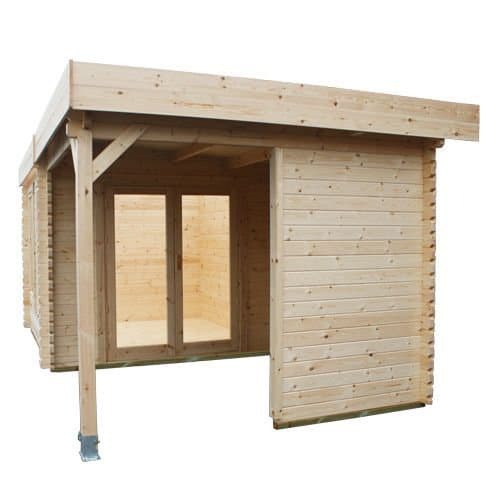 1 Click Log Cabins also offers you a unique 10 year anti rot guarantee – This will be against timber rot and decay, our guarantee does not cover the timber from general splits or warping which may occur naturally over the lifetime of this building. 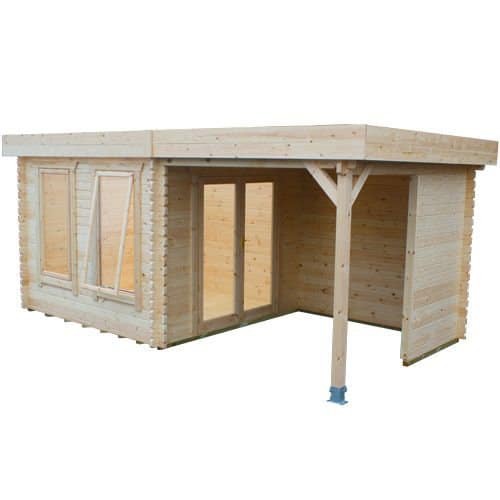 To maintain the validity of this product guarantee the log cabin must be assembled strictly in accordance with the manufacturers instructions supplied, you must apply wood treatment as soon as is practical after assembly and then annually thereafter with an appropriate high quality wood preservative. For more information on how to correctly assemble and maintain your garden building please consult with one of our aftercare team. Moving out through the large glazed double doors, the shelter addition is a simple yet useful place to store your garden barbecue, outdoor furniture or children’s toys. Versatility sums up the Lulworth! If DIY is not your strongest point, then book our unique home assembly service to do it all for you! 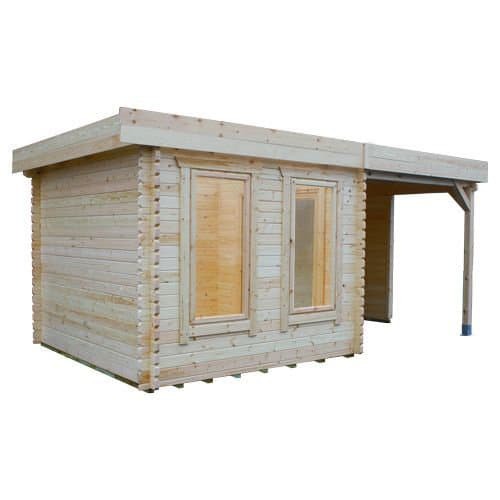 1 Click Log Cabins assembly team will carry out all of your log cabin build with ease, all that we request is a firm and level base to be in place and accessible before your home assembly service can take place. For more information about this unique home assembly service then please contact our sales team on 0333 733 8002 who will be more than helpful! 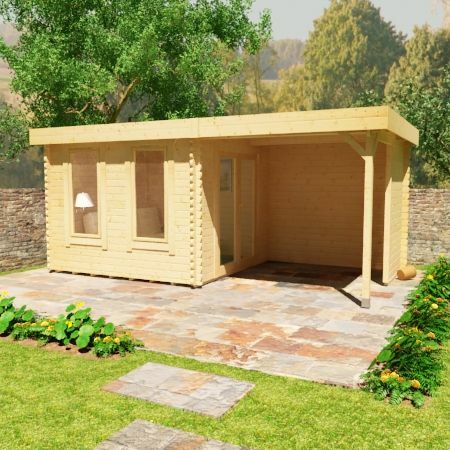 Your new log cabin kit could be delivered as soon as *20 working days from ordering - (Subject to delivery availability) & in most cases offering a free delivery service. ACCESS. Delivery vehicles vary from product to product but we rely on the customer to make us aware of any restrictions when ordering your product. Generally 10ft wide clear access with a 10ft height restriction is the ideal, but with a wealth of experience we can normally get over most obstacles as long as we are prepared. Sometimes an additional fee may be required. Should you have any doubts please contact a member of staff to discuss further. TIMESCALE. 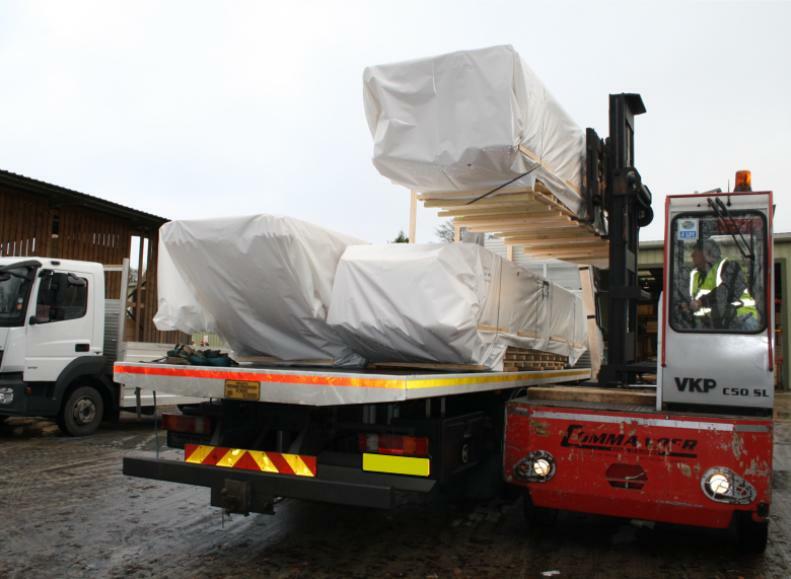 Our delivery periods vary depending on the seasonal demand, but as a general rule standard buildings such as the more popular cabins are often available upon a shorter delivery period (*20 working days) than labor intensive, made-to-measure products. To find the current delivery period of any individual product, please contact one of our sales staff. 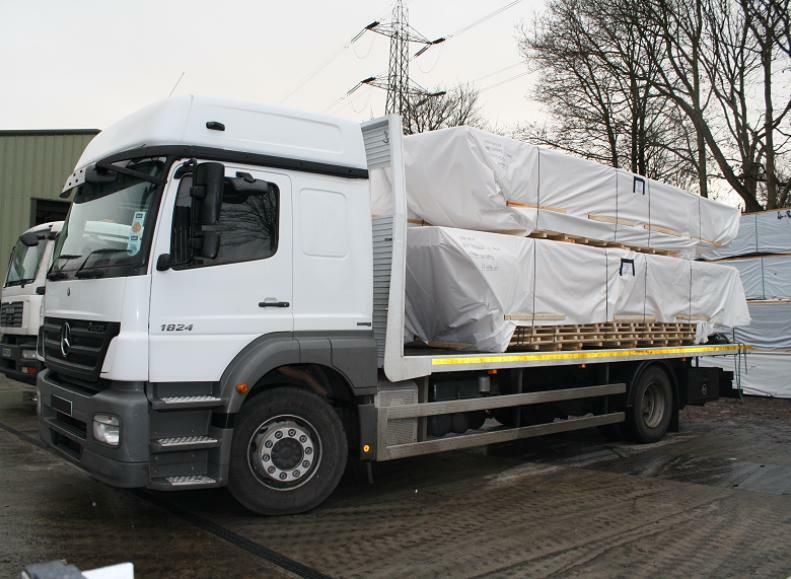 The period given is the current delivery target nationally, however delivery could also occur an element sooner or later than stated due to transport logistics. 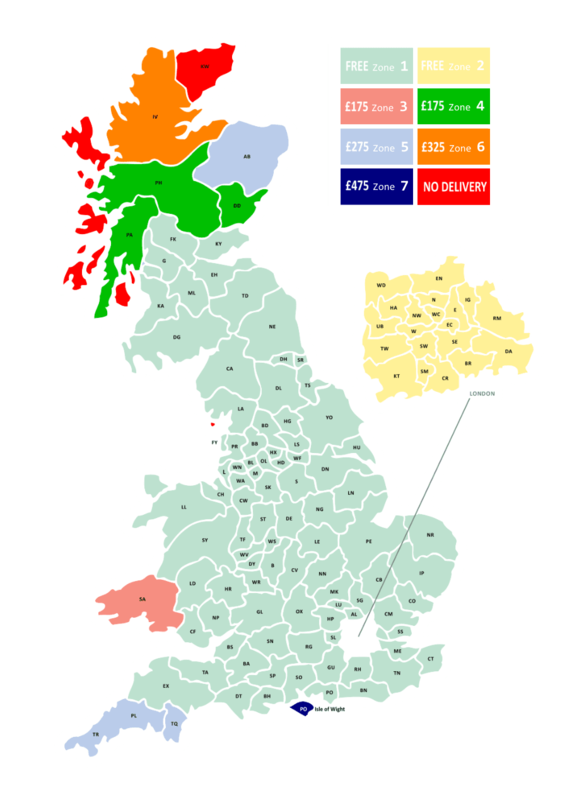 For example, a central, highly populated location is likely to be serviced more often making delivery quicker than a less visited area location such as parts of north Scotland, Wales, Devon and Cornwall. 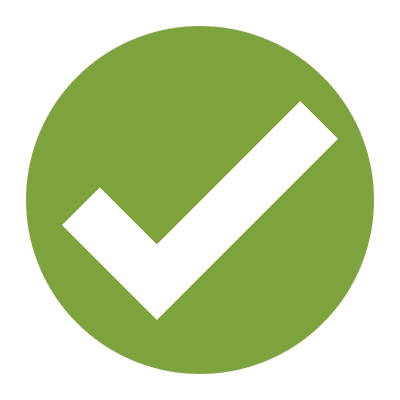 Advance notification of an exact delivery date is issued to the customer either by ourselves or by the delivering party nearer the time of an order, usually by email or telephone prior to the proposed date. Should the date offered not be convenient, you are able to request a re-schedule without additional charge. 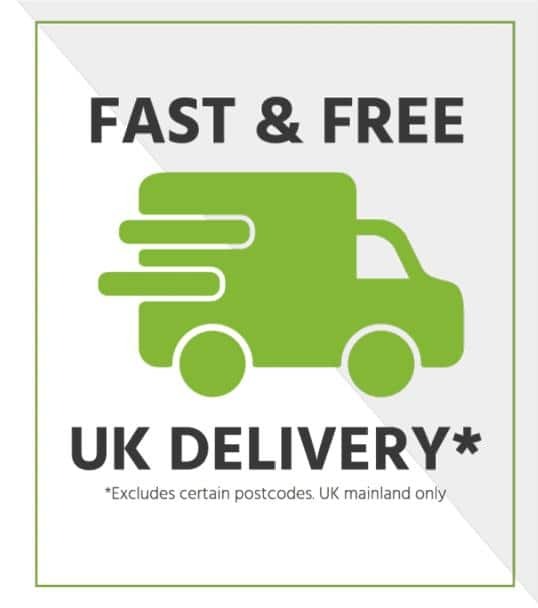 As soon as your order is received by our sales team we will acknowledge your order with an email or phone call to confirm when you will be contacted by us to arrange delivery. 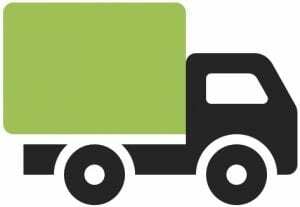 Providing your items are in stock we aim to deliver as soon as possible – our deliveries operate Monday to Friday, anytime between 07.00hrs and 18.00hrs. 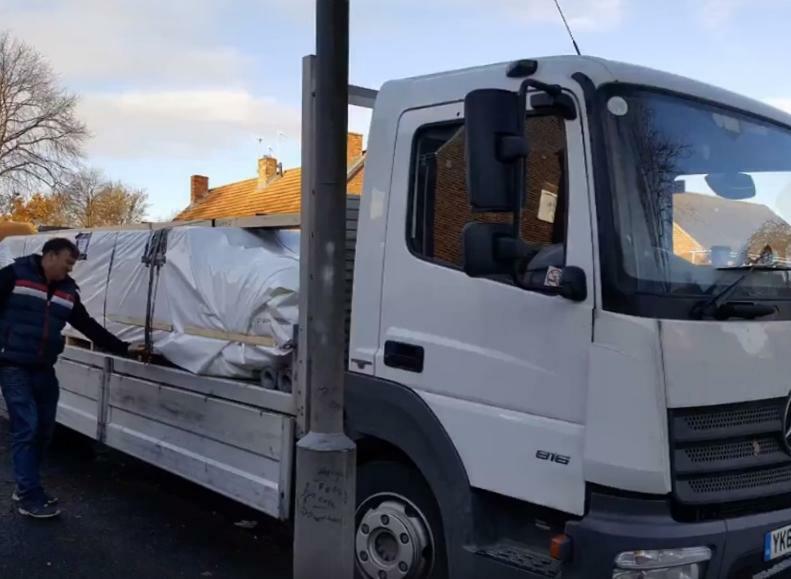 In most instances, we use our own vehicles and drivers and can therefore, confirm an estimated 2 hour delivery time slot. Our ONE MAN DELIVERY SERVICE delivers to your home, (KERBSIDE ONLY). 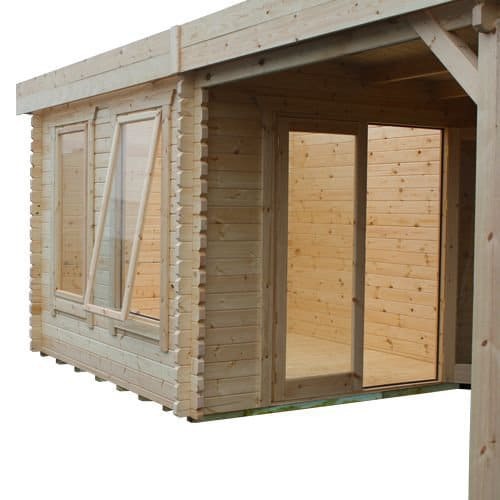 We also offer a TWO PERSON DELIVERY SERVICE, additional costs apply (costs are shown in our checkout page), whereby your log cabin components are delivered to the rear of your home (subject to access & distance). Please see our map for confirmation of the areas we deliver to, the charge per delivery for your zone – note we only make one charge per delivery regardless of how many log cabins you are having delivered. 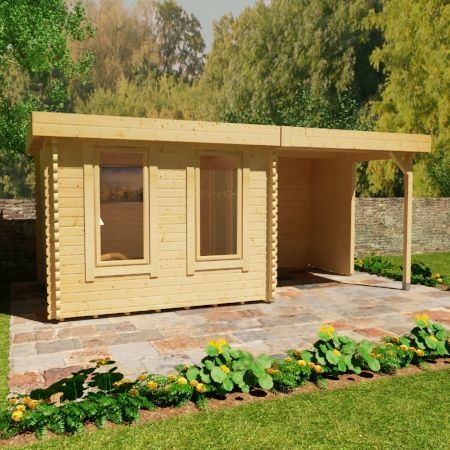 If you are out on the day of delivery but wish us to leave your log cabin in the rear garden area of your address please note that we are happy to do this but only on the understanding that you take responsibility if the item is stolen or damaged by bad weather conditions, (Charges may apply).